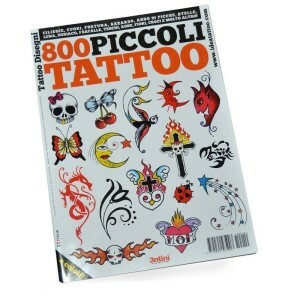 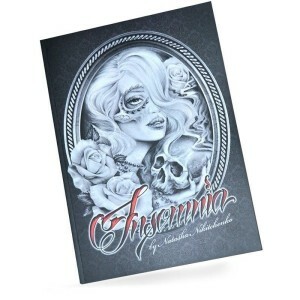 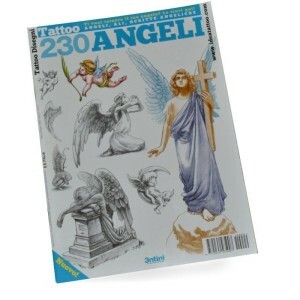 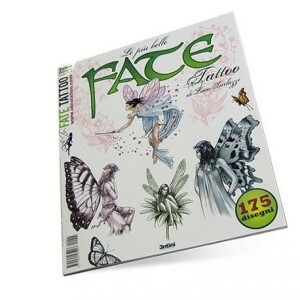 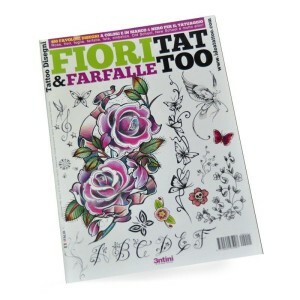 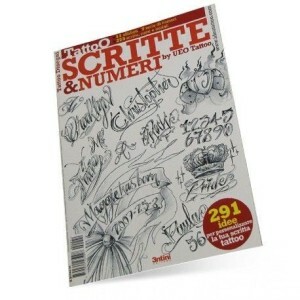 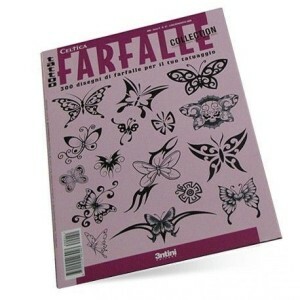 Book of designs for tattoos, very good quality, the book contains 50 pages of fairies with over 200 designs. 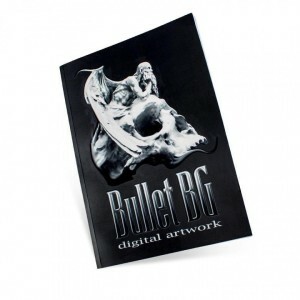 ; ; Essential to offer your customers more likely to choose designs. 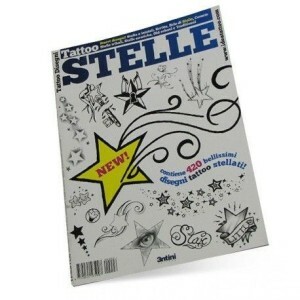 ; ; Size: 29.5 x 33.5 cm. 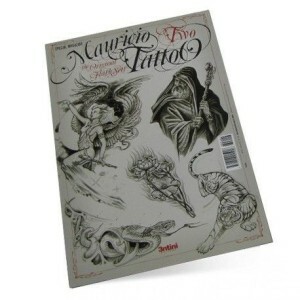 ; ; To see images of its interior click on photo.